It is hard to believe she is twenty-two. Twenty-two. 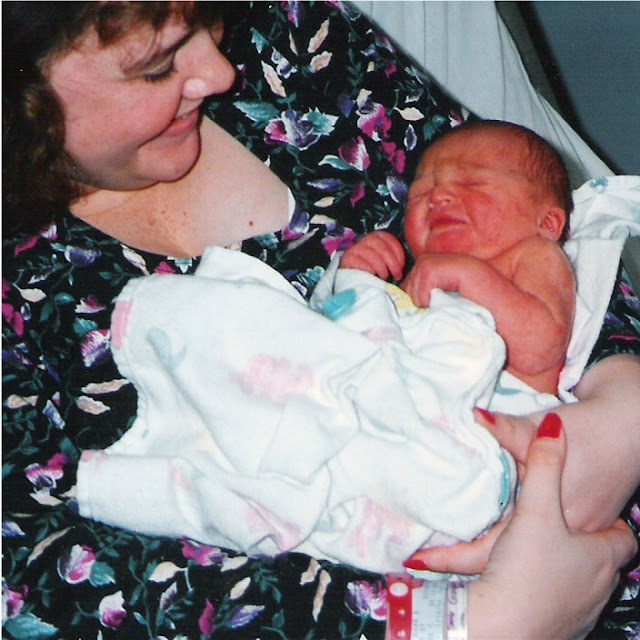 I was twenty-two when I held her in my arms for the very first time, and with this birthday we celebrated, I can't help but compare our lives. Hers now, and mine then. Night and day... but we know that between the two, both are beautiful, neither right nor wrong. My dreams were wrapped up in love and being a Mom. I married at twenty, and bringing this sweet baby girl into the world two years later just felt right. She added to our dreams come true. Now, at forty-four, we continue to live our dream, but I wonder if I should still be dreaming. I'm not sure I am. 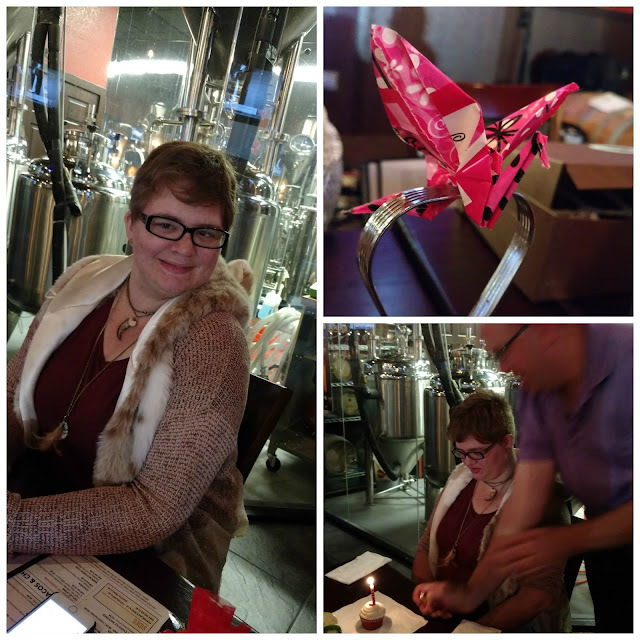 I loved celebrating our girl, her birthday, her dreams. There were cupcakes, family and her best friend... lots of laughter and good conversation. And my birthday girl had stars in her eyes, full of joy. Keep dreaming, my dear... your dreams make me happy, too. The love between mama and baby. Such a precious photo of you two. Isn't it amazing how holding that sweet baby changes everything in the blink of an eye, forever? I'm so proud of your girl and her hard work toward her dreams. She perseveres and stays steady. That says a great deal about her parents, too. Hugs. Happy, happy birthday to Laura. I can not believe that she is 22. I absolutely love that picture of her on the left...such a twinkle in her eyes. She is just beautiful!